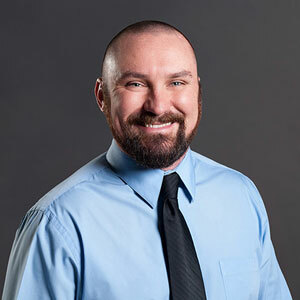 Brandon brings 17 years of construction industry experience. He will be managing construction of Niles Community Schools’ Ballard Elementary project. He is a graduate of Ivy Tech Community College and a member of the Carpenters Union Local 413. Brandon enjoys outdoor activities such as kayaking, golfing, disc golf and camping with his family. He has been married for over 15 years and has two children. 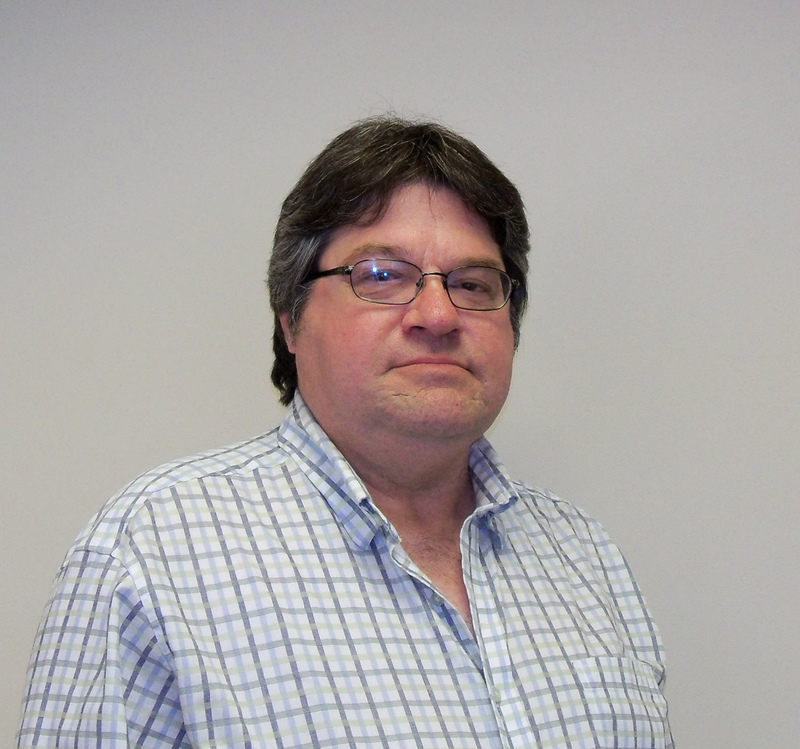 Brian has 23 years of experience in the construction industry and has managed projects of all sizes. He will be managing construction of Niles Community Schools’ Eastside Elementary project. Brian’s background includes owning and operating Maxey Custom Homes and serving as a Presidential Honor Guard with the United States Air Force. He is a die-hard Chicago fan – Cubs, Bears and Blackhawks – and a five-time National Champion Fighter. 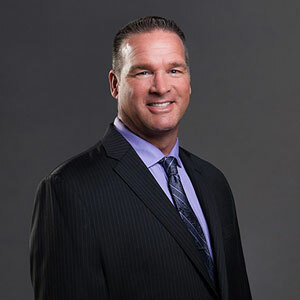 He has three sons and enjoys baseball, golf and coaching. Brian is a Southern Illinois University grad. Rohit recently received his MS in Civil Engineering from Western Michigan University. His BS in Civil Engineering is from the University of Pune in India. 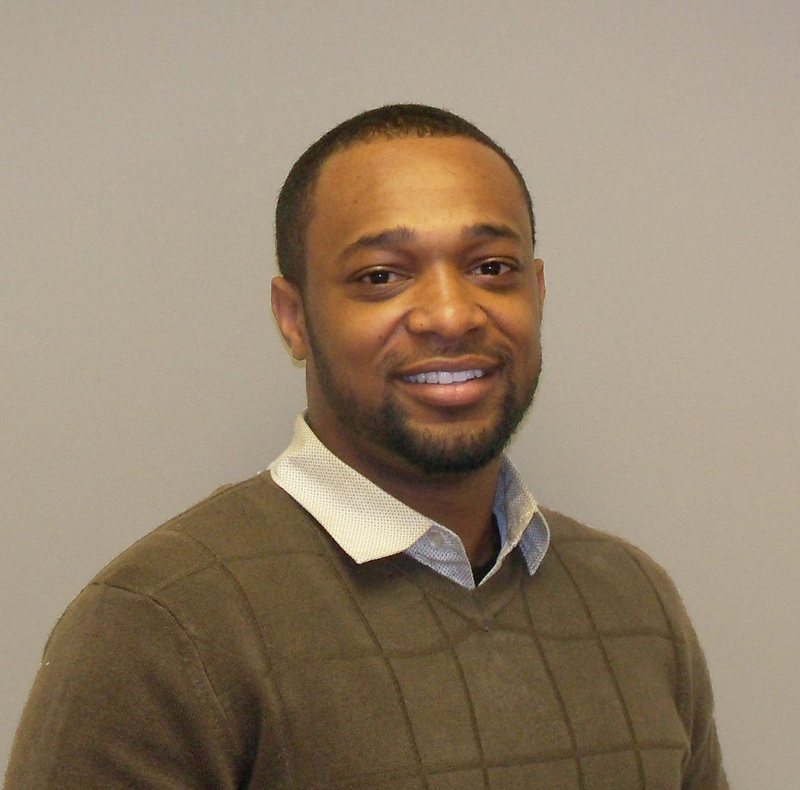 He brings experience as a Site Engineer and Assistant Civil Engineer to his role at Skillman as a Project Engineer, where he will be working on projects for Dowagiac Union Schools, Kalamazoo Public Schools and Niles Community Schools. 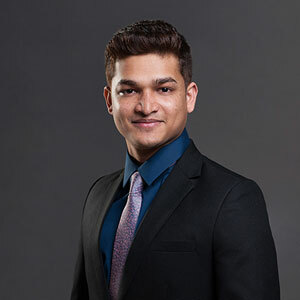 Rohit is passionate about travelling, adventure sports and dancing. He is a proud WMU Bronco. Jason has 10 years of construction and accounting experience. In his role as Project Engineer, he will be working with Tippecanoe Valley Schools, Tri-Creek Schools, School Town of Highland, and the City of East Chicago. Jason is a member of Carpenter’s Local Union 1005 and Indiana/Kentucky/Ohio Regional Council of Carpenters (IKORCC). He is a Youth Ministry Leader, a Chicago Cubs and Bears fan, and enjoys fishing, golfing, woodworking, movies and basketball. He and his wife have two children. 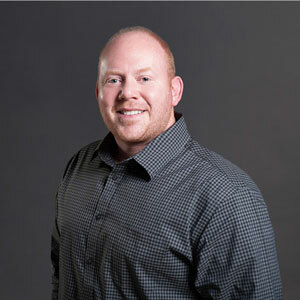 Jason has a BS in Accounting from Ball State University and a MBA from Purdue University. 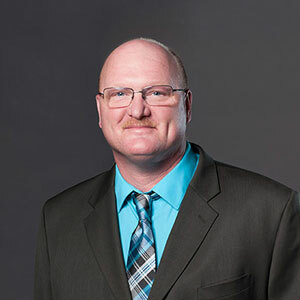 Tracy brings over 30 years of construction industry experience, with work ranging from educational facilities for K-12 and higher education to restaurants and retail spaces. He will be managing projects for Perry Township Schools. Tracy’s background includes owning Hittle Framing. He is a life-long San Francisco 49ers fan and is dedicated to fitness and weightlifting and even owns his own gym. Tracy is currently engaged to be married and has a daughter who is an IU Nursing grad and a son in high school. 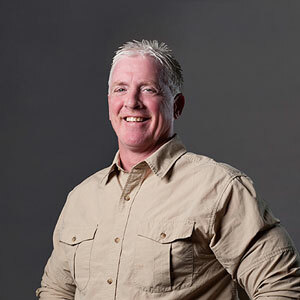 Matt has over 30 years of construction industry experience, with work for K-12 education, higher education, airports and international corporations. Matt started in construction as a carpenter apprentice. He has since worked as a labor foreman, journeyman carpenter, project superintendent and has owned Stephens Construction. 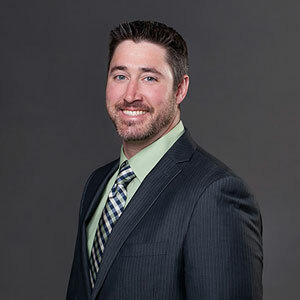 As a Skillman Site Manager, Matt will be managing projects for Perry Township Schools. He is a graduate of Vincennes University. Dustin is a United States Air Force veteran and recently graduated from IUPUI with a BS in Construction Engineering and Management Technology. He also has an AS in Design Technology from Ivy Tech Community College. As Project Engineer, Dustin will be working on projects for Perry Township Schools. He is a member of the Construction Specifications Institute (CSI). Dustin is a fan of the Indiana Pacers and Indianapolis Colts and enjoys riding his motorcycle.